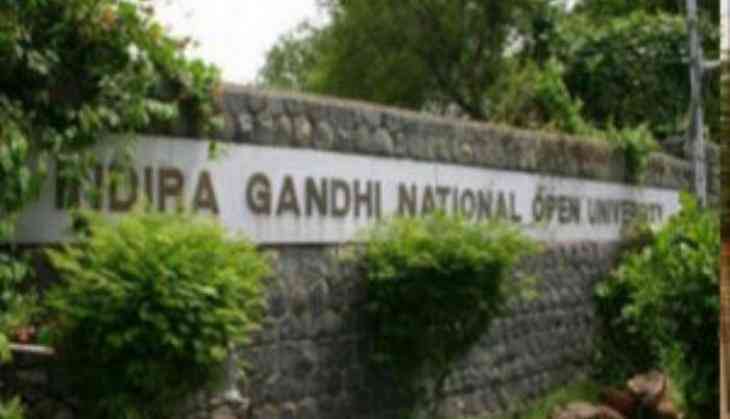 The Indira Gandhi National University (IGNOU) online re-registration date has been released by the university for taking admission. All the interested who wants to take admission in Bachelors, Master Degree and selected PG Diplomas programmes for July 2018 then they can re-registered themselves till 31 May. All the candidates who have enrolled themselves in undergraduate and postgraduate programmes of two or three-year duration, they are eligible for the registration process. As per the reports, all the candidates can also re-registered themselves for the next session/year of your Programme. Well, it is not necessary that candidates have submitted their assignments or appeared for the term-end examination of the previous year for doing re-registration. 1. Candidates who are registering themselves for the first time have to click on the programme tab on the homepage of the official website. 2. Select your programme and don’t forget to read the instructions for the courses (compulsory or elective). 3. You will also find the option to ‘Register yourself’ that you can see near the login area and fill all the details asked on it. 4. Don’t forget that your enrolment number will be your username. 5. Make a password that consists of alphanumeric and lies between 8 to 16 characters long. 6. After entering complete details, click on submit button. 7. 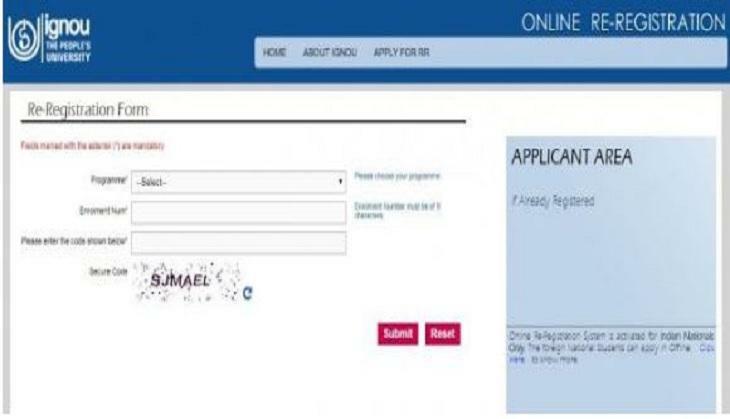 As soon as you submit your form, the username will be sent your e-mail and SMS. Note: For more details and information, candidates should check the official website of IGNOU.